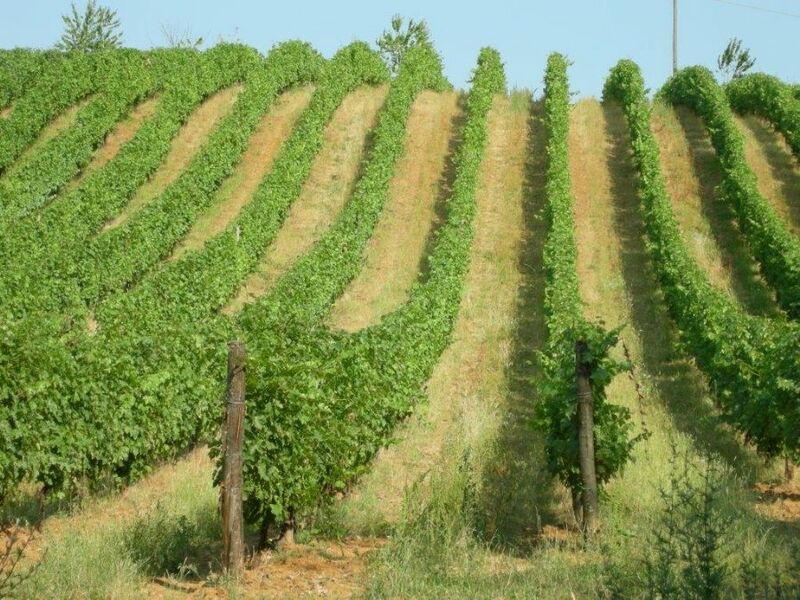 One of the objectives of the ValorInVitis Project is the evaluation of the wine-growing potential of the mountain and foothill areas of the 'Colli Piacentini' region. The kinetics of the maturation of four reference varieties, Ortrugo, Malvasia di Candia aromatica, Barbera and Ervi, were evaluated in 2017 and 2018 in vineyards with similar characteristics, but placed at different altitudes along the Trebbia Valley and in other vineyards localized in the first hills of Val Tidone and Val d'Arda. The maturation of all the vines was strongly affected by the cultivation area. The vineyards placed at higher altitudes proved to be optimal for the production of the traditional sparkling white wines of the area, for which a reduced sugar content and a high acidity of the grapes to the harvest is needed. 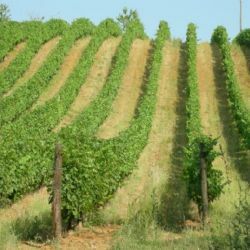 In fact, in the area of Bobbio and Perino, the degradation of organic acids in Ortrugo and Malvasia di Candia aromatica grapes has been postponed and was slower, compared to vineyards on the first hill, where already at the end of August was difficult to harvest grapes with a still satisfying titratable acidity. As for the red grapes, Barbera was the vine that was less affected by the altitude, while Ervi responded in a similar way to the white grape varieties, postponing the accumulation of sugars and the degradation of organic acids. Preliminary results show that the mountain and foothill areas of the 'Colli Piacentini' region represent a source for the dynamics of development of the area, especially as regards the production of sparkling white wines. The continuation of the project will allow to evaluate grape ripening trends in years with different meteorological evolutions. Furthermore, remains to be assessed the potential danger deriving from late frosts, which in 2017 distructed production in the Bobbio area.